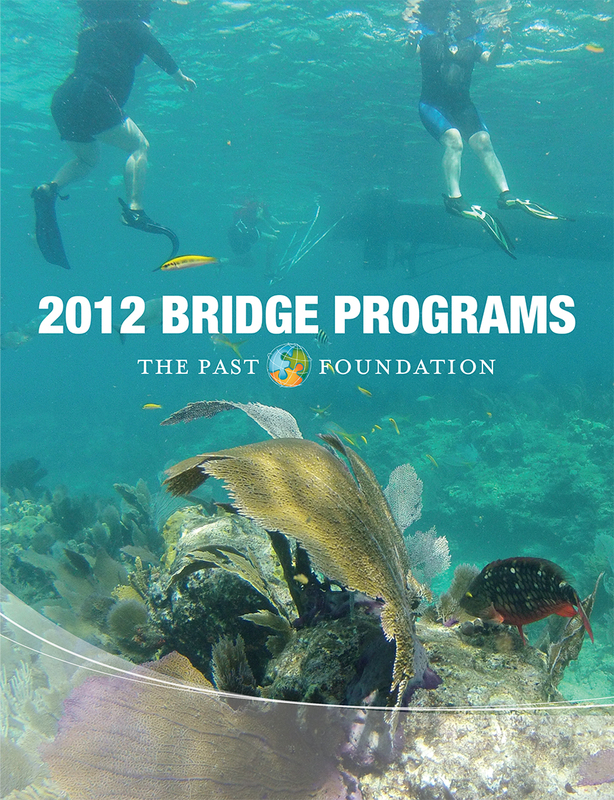 PAST Bridge Programs bring a different experience to students and teachers. 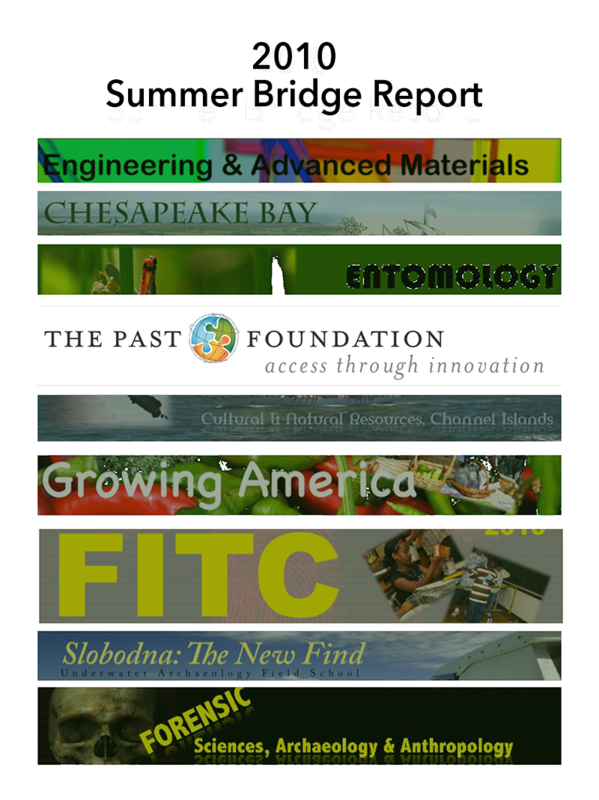 Through PAST Bridge Programs learning, we “bridge” students from traditional, lecture-based learning methods to transdisciplinary, problem-based learning methods. 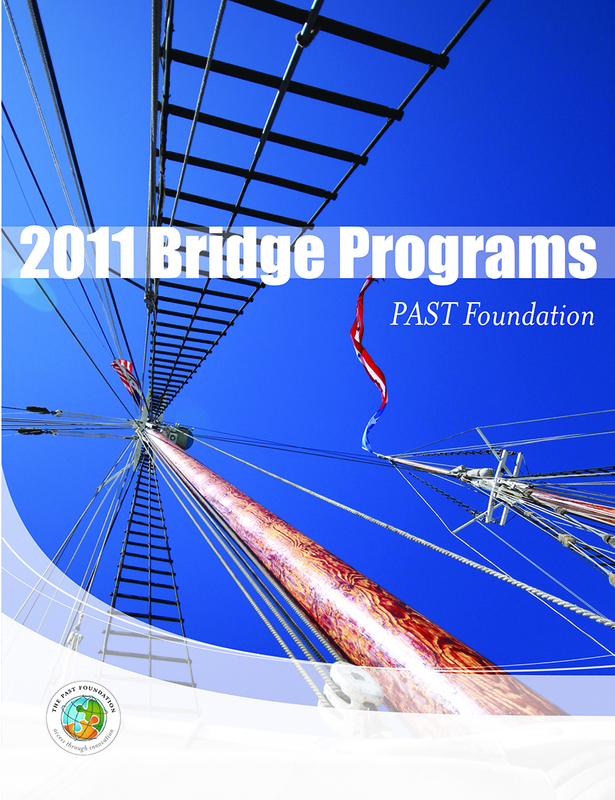 PAST produces and annual publication showcasing that year’s Camp & Bridge Programs. 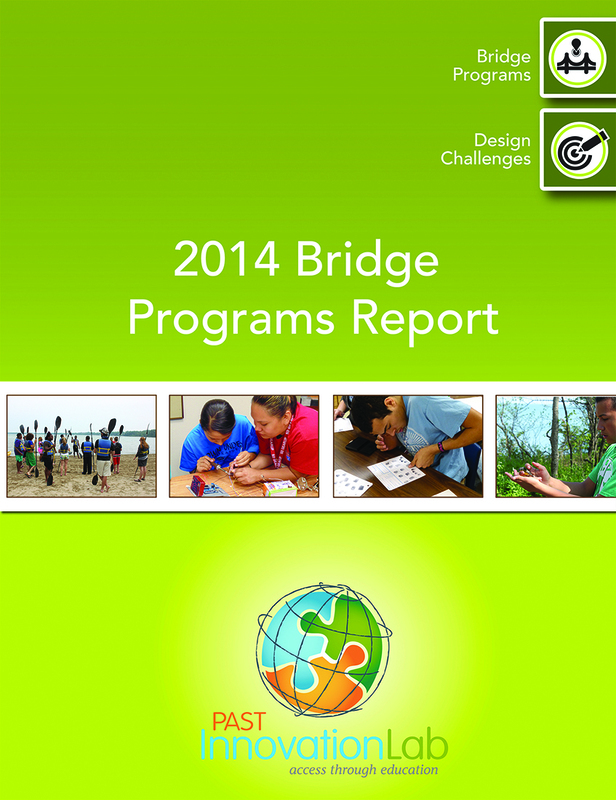 We encourage you to read or download these reports – you will be amazed by what these students have achieved! “The PAST team continually re-examines its programs to improve their scalability, sustainability,and transferability. 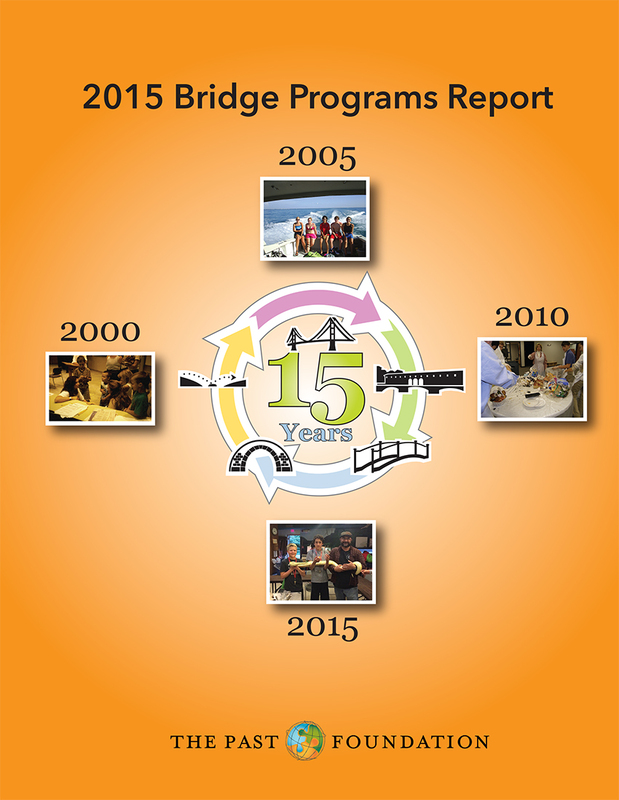 This year PAST Foundation’s Bridge Programs is 15 years old! 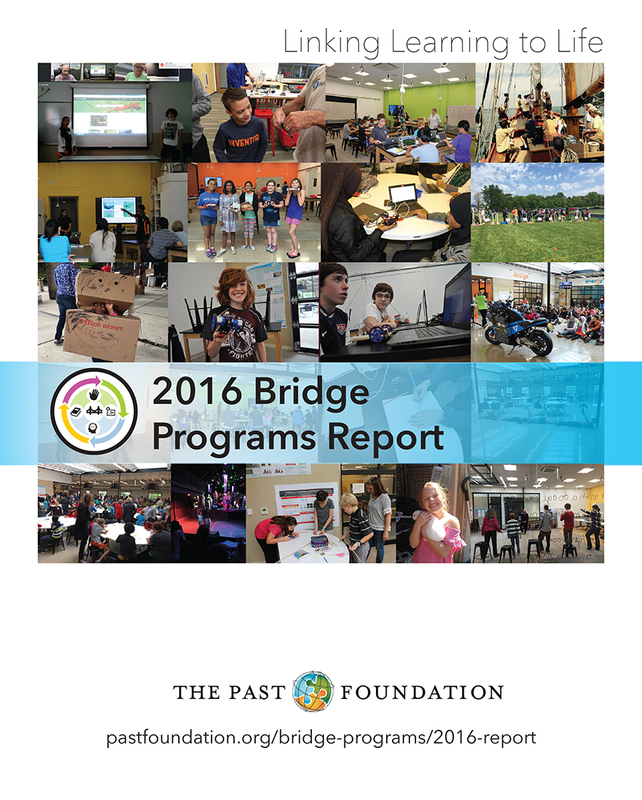 That’s 15 years of high quality, hands-on, engaging programming for students and adults. 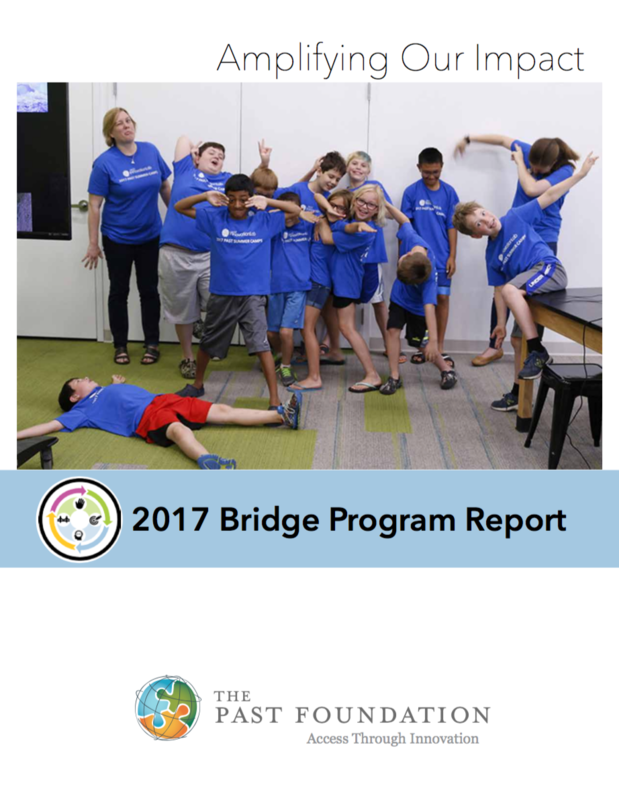 This year Bridge Programs expanded its successful collaboration with Shadowbox Live with STEM Rocks the Box and introduced fun and innovative new programming such as Robotics, Minecraft mathematics and STEM of Tai Chi.